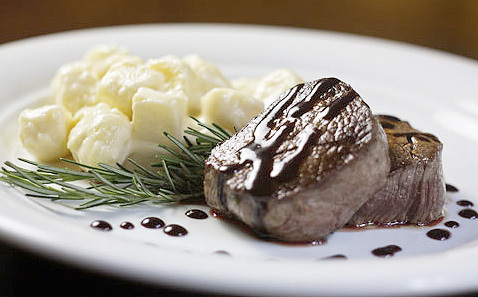 Inside São Paulo: The 9th edition of Restaurant Week starts today! Check it out! The 9th edition of Restaurant Week starts today! Check it out! 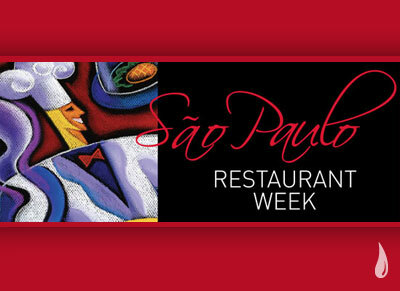 The ninth edition of the Sao Paulo Restaurant Week begins today, September 5th. Until September 18, 230 restaurants of the city will offer a menu with starter, main course and dessert for R$ 31.90 for lunch and R$ 43.90 for dinner. At this time, the prices are R$ 2 and 3 respectively more expensive than last edition for lunch and dinner meals. As on every edition, the list of options is very extensive, ranging from Italian to Asian and of course, Brazilian food restaurants. On the website you can find the entire list of restaurants taking part at the event. Enjoy your meal!!! 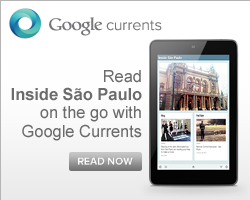 Where: Plenty of places around São Paulo. Check out the website. How much: R$ 31.90 for lunch and R$ 43.90 for dinner.